Face Pack for Soft and Glowing Skin!! Natural Beauty has no substitute! There are so many Beauty Packs & Creams available in the Market to get Soft Glowing Skin in our generation. However still when I see my Mom's & Mom's Mom beauty they have a different charm even with aging. This is because they are more used to follow Natural Beauty Products & Homemade Packs. 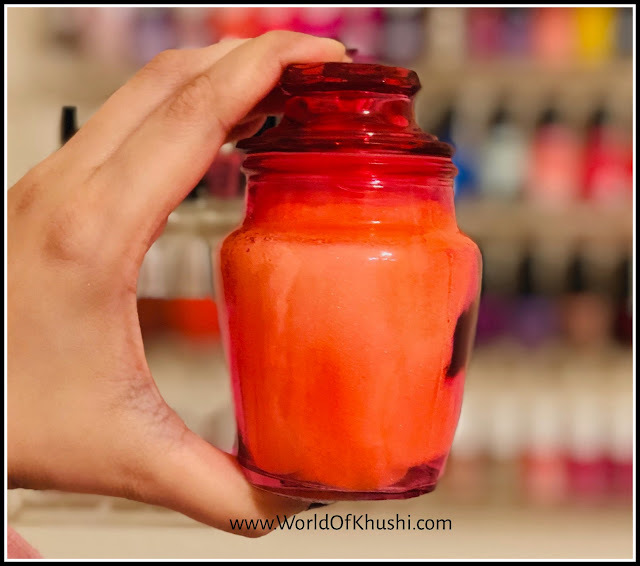 Today I am sharing one of those Beauty Packs which will help you to get Soft & Glowing skin. The key ingredient of this beauty pack is Orange Peel Powder which is usually known for brightening the skin but here we are using it for Hydration. As in Winters, our skin tends to get drier and in Summer they get easily tan. This pack will work for both the season and suitable for both Women and Men. I would suggest read completely before applying the pack. So let the beautiful glow begin!! Face Pack for Soft & Glowing Skin! 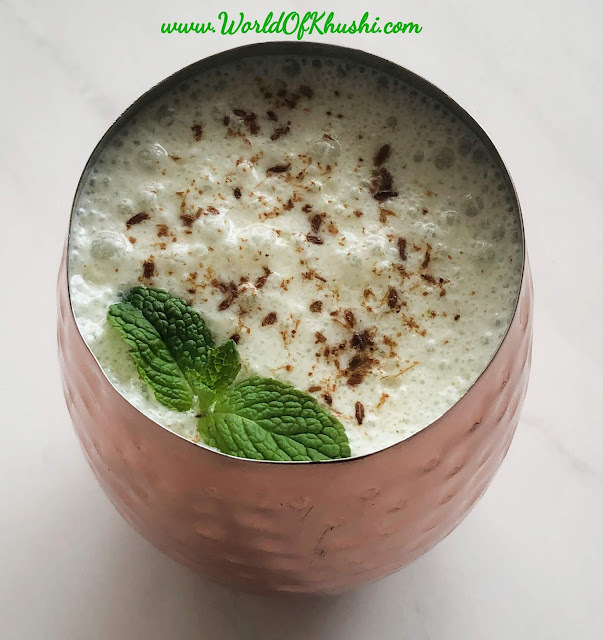 In today post, I am sharing a very refreshing drink which can be served with meal or in-between of your meals. In India, Buttermilk (Chaas) is a very popular drink which usually people have with their lunch. This drink is extremely popular in Gujarat State. Today we are making this popular drink but with a little twist, we are adding Pudina(Mint) and gonna making Pudina Chaas (Mint Buttermilk). Mint gives a little flavor, helps to cool down the body and refresh your system.This makes it an excellent option for summers. Let's make it!! 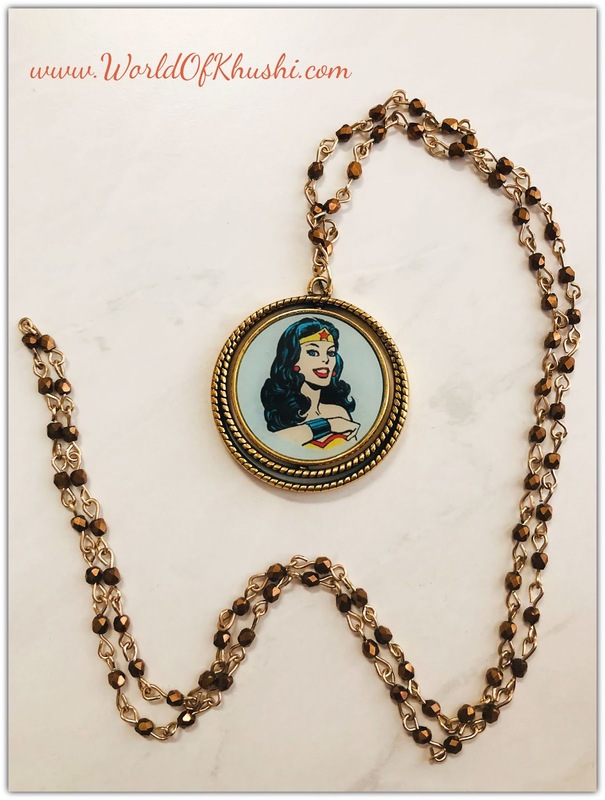 Do you wonder how to recycle your old stuff and make something so useful out of it? Pringles is very common food but today we are reusing its box and making a beautiful vase out of it. Let's see how to make it! Paan or Betel Leaf is one of the most popular mouth fresheners in India. Many people eat Paan as an after food treat for its taste however because of its nutrients, it also helps in digestion. Using Paan as the first ingredient we are going to make our delicious dessert today. We all know how much Ladoos are famous in South Asia. Whether it is Malai Ladoo or Motichoor Ladoo, people just crave for it as a dessert. What if we make Ladoos with Paan? Wait let me disclose the second ingredient of our ladoos. It is Gulkand or Rose Petal Jam. 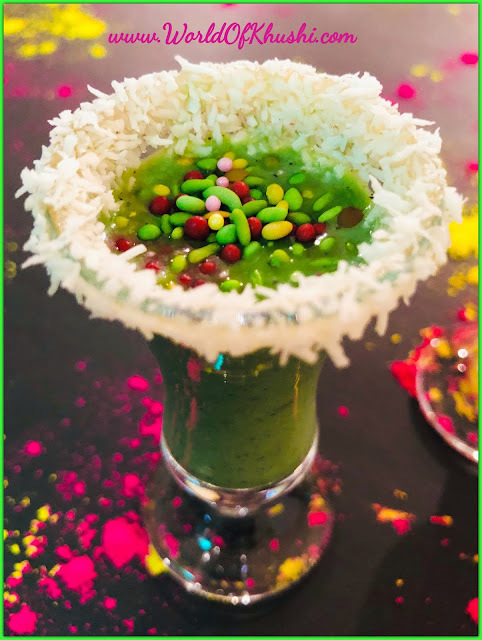 With Paan and Gulkand combined the ladoo taste will not only be different than the usual desserts but also more delicious. 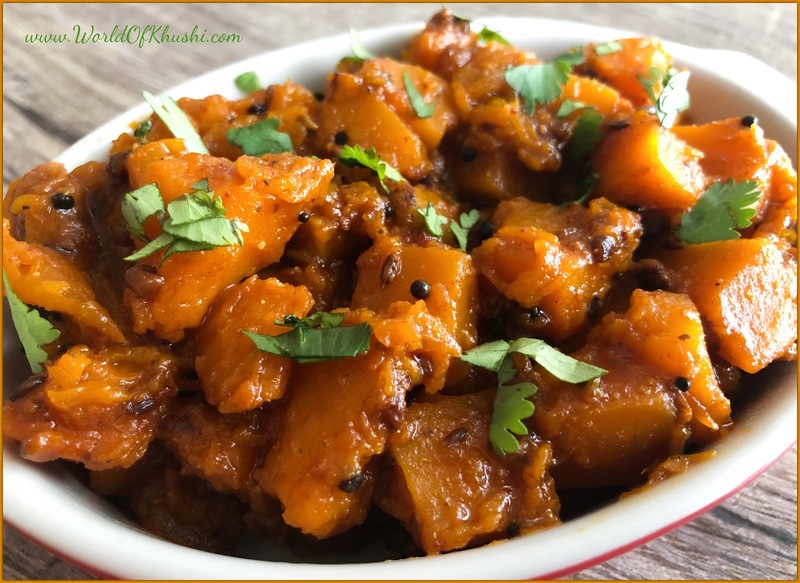 The best thing about this recipe is that it does not require cooking and can be made as quickly as in 15 minutes. 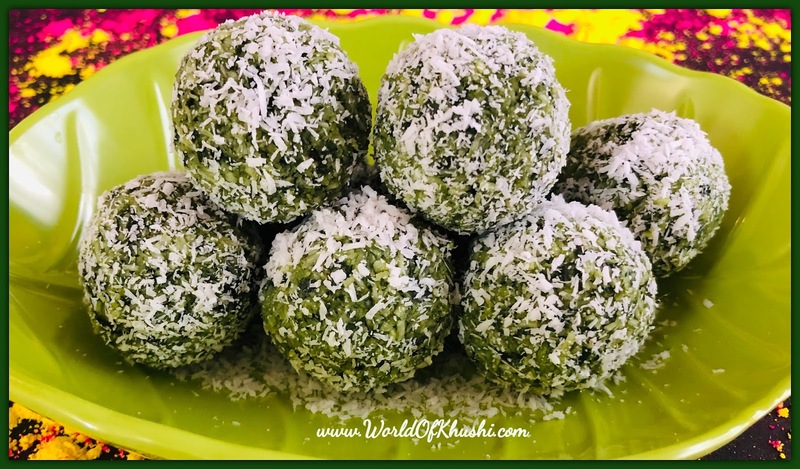 Let's see the step by step process on how to make my new favorite Paan Gulkand Ladoo!! Do you know Gulkand originates from the Persian word where Gul means Rose and Khand means Sugar. Gulkand is very popular in South Asia. It is a sweet preserve of Rose Petals thus also known as Rose Petal Jam. For this festival apart from the regular Holi Favorites like Thandai, we can also make another yummy drink, made with two main ingredients; Yogurt and Gulkand. We have shared some yogurt drinks previously like Mango Lassi, Rossie Lassi or Cardamom Elaichi Lassi. Today's one I named as Gulkand Lassi or Rose Petal Yogurt Drink. 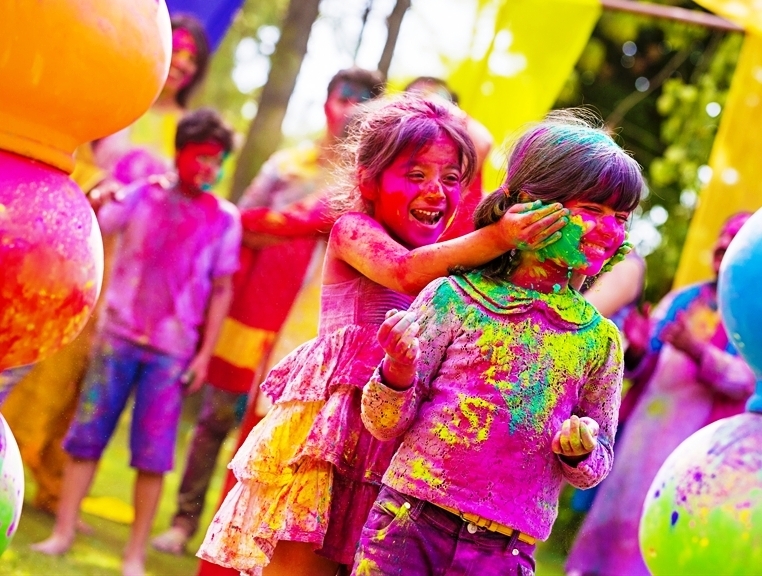 It is very easy to make and will add colors to your day this Holi. Let's see the step by step process on how to make this coolant drink. Gulkand Lassi! Happy Holi to everyone!! 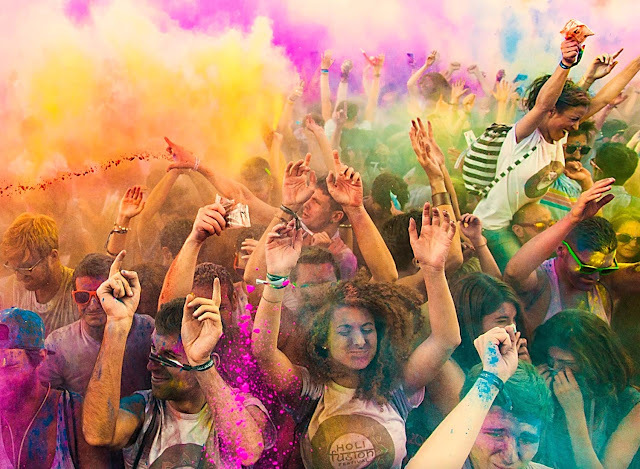 Like every other festival, Holi is also one of the special occasions where we prepare and eat some delicious food. For this Holi, we have come up with a very unique and interesting recipe made up of Paan. Yes! you heard it right. Today we are making Paan Pista Shots. Paan Leaf of Betel Leaf is not only having a different flavor but also have many health benefits. We are also using Pista Ice Cream in the recipe which makes the shots more delicious. Let's see the step by step process on making Paan Pista Shots. Thandai is a refreshing coolant which makes it excellent for spring and summer days. 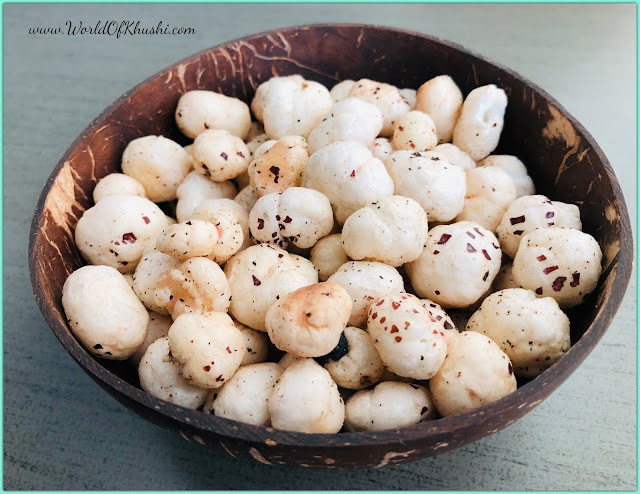 You might have seen some of my Home Made Thandai and Home Made Thandai Masala Powder Recipes which I shared previously. 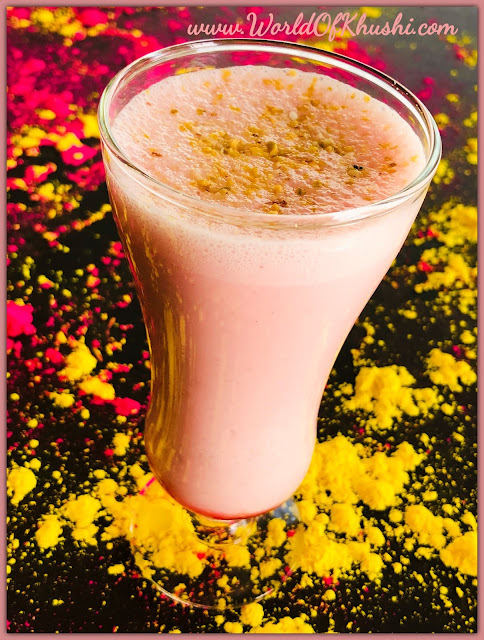 This Holi Festival lets make the same flavor of Thandai but with a delicious and yummy twist. 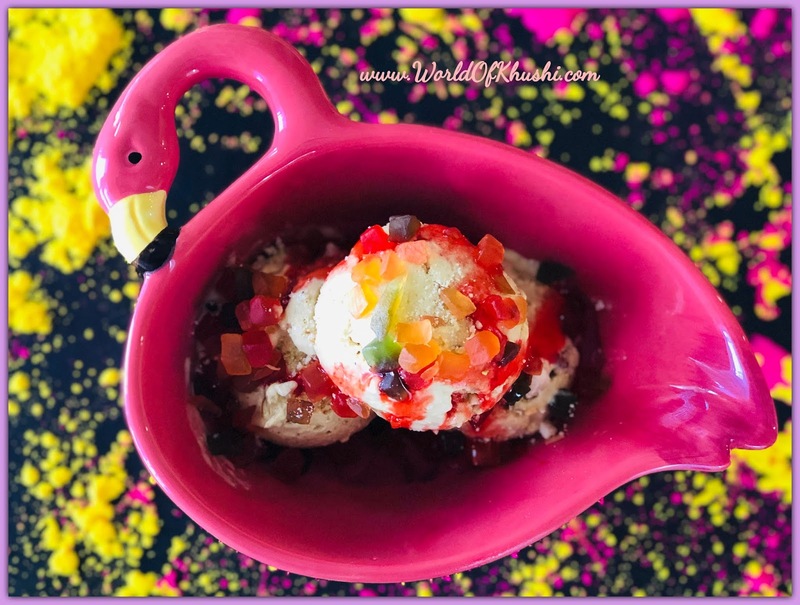 Thandai Ice cream will surely win everyone's hearts and the kids will love it even more. Let's see the easy and delicious Thandai Ice Cream Recipe. Audible - How Does It Work? How many of you might have heard about Amazon? Probably every one of you. Do you know Amazon has another incredible child company named Audible? 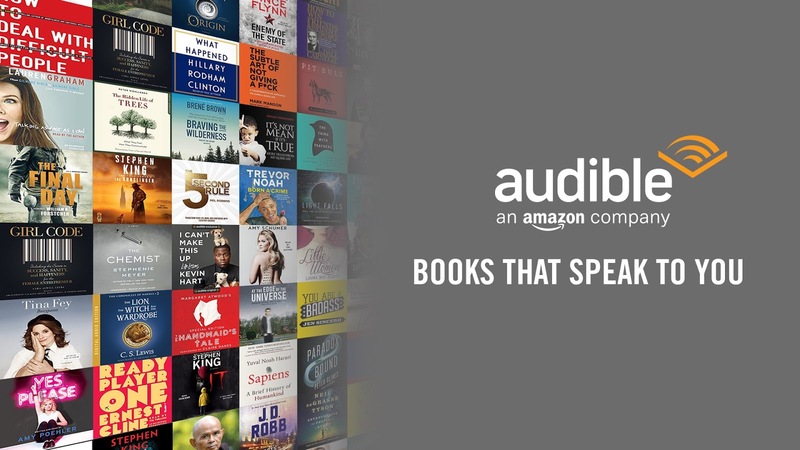 Audible is a place where you can get the largest selection of AudioBooks and original ad-free audio shows. Audible was opened 24 years back and after Amazon bought the company in 2008, it has grown many folds. In today's post we will tell you about Audible, how does it work and what are some of the best known Audible Books currently available. Audible! How Does It Work! !